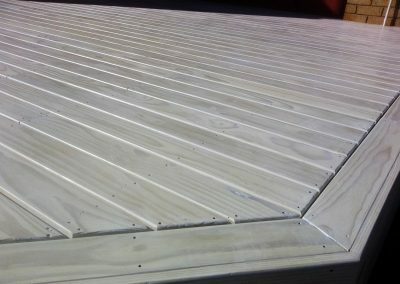 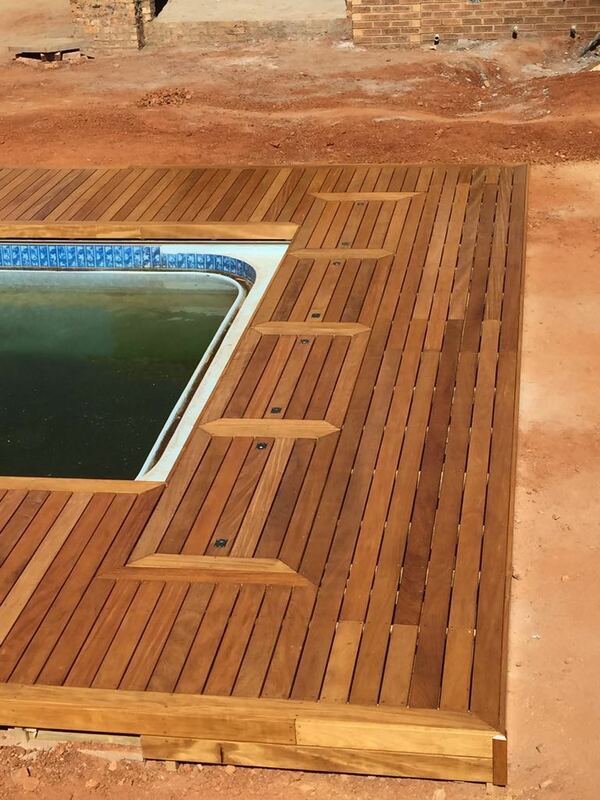 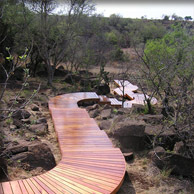 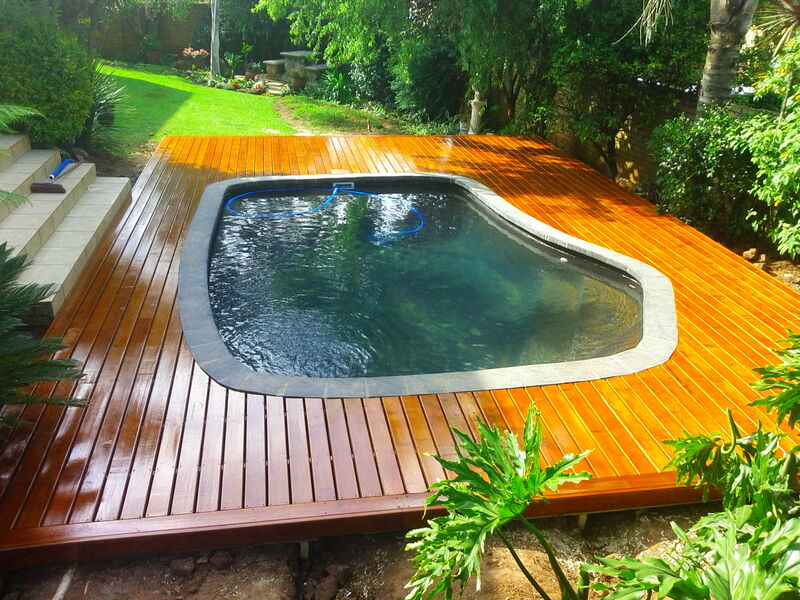 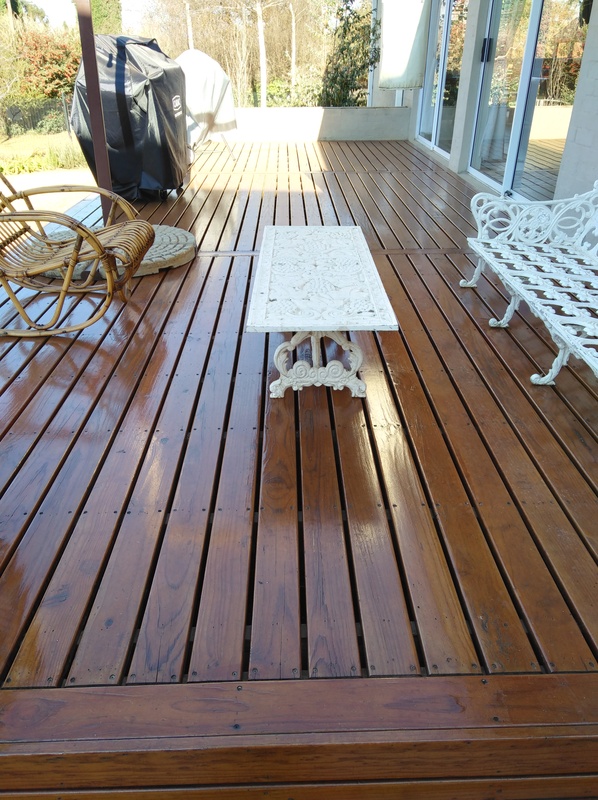 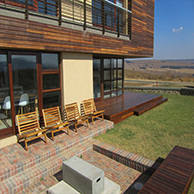 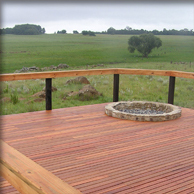 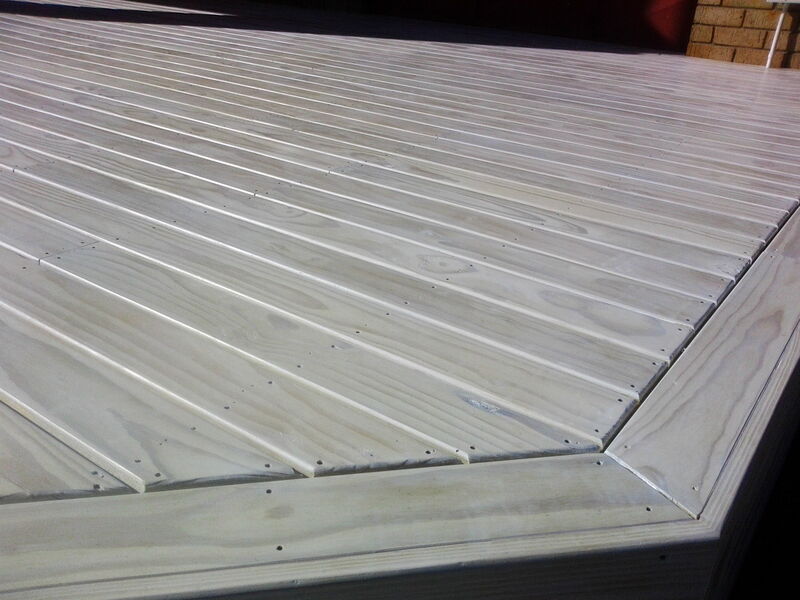 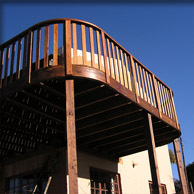 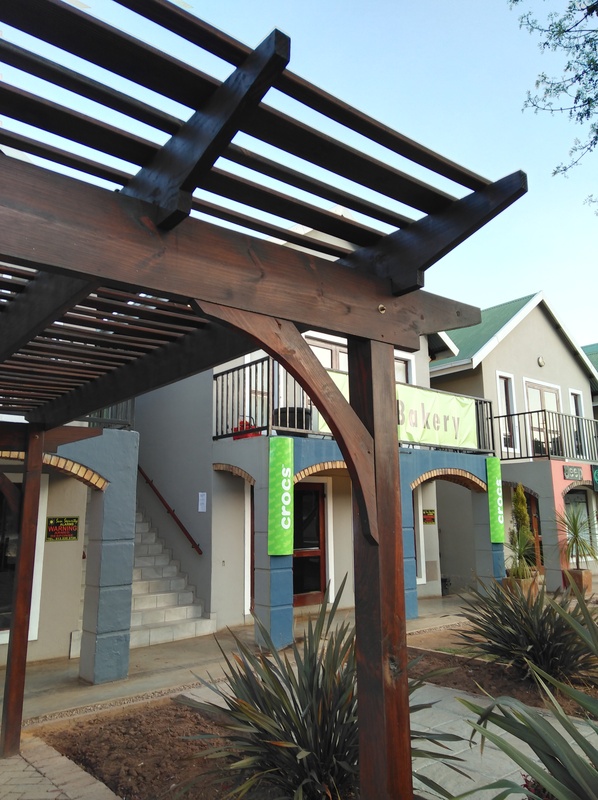 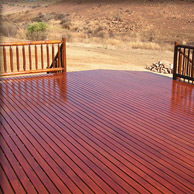 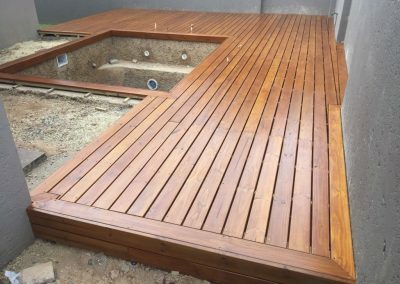 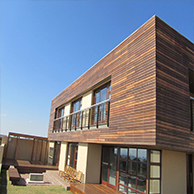 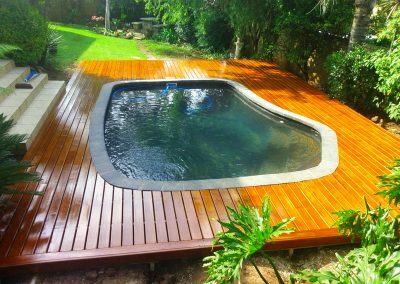 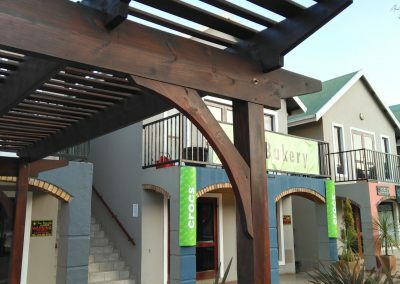 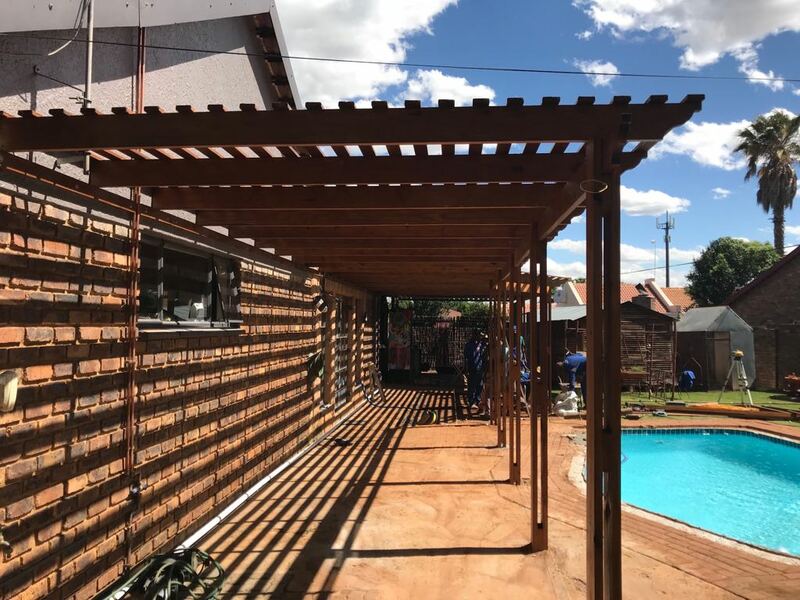 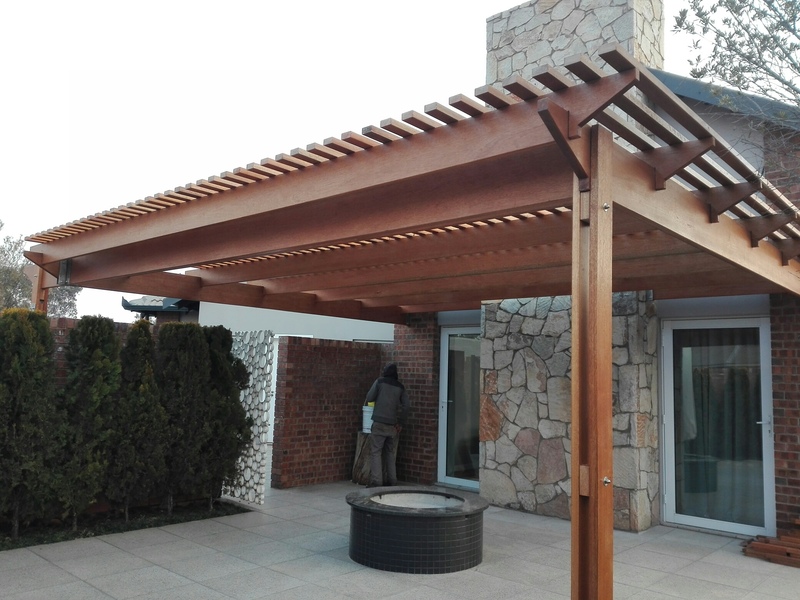 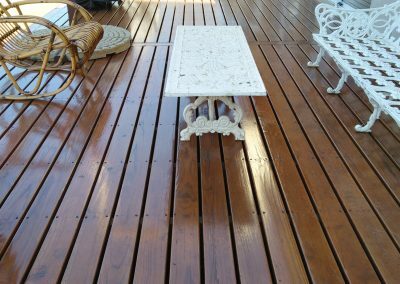 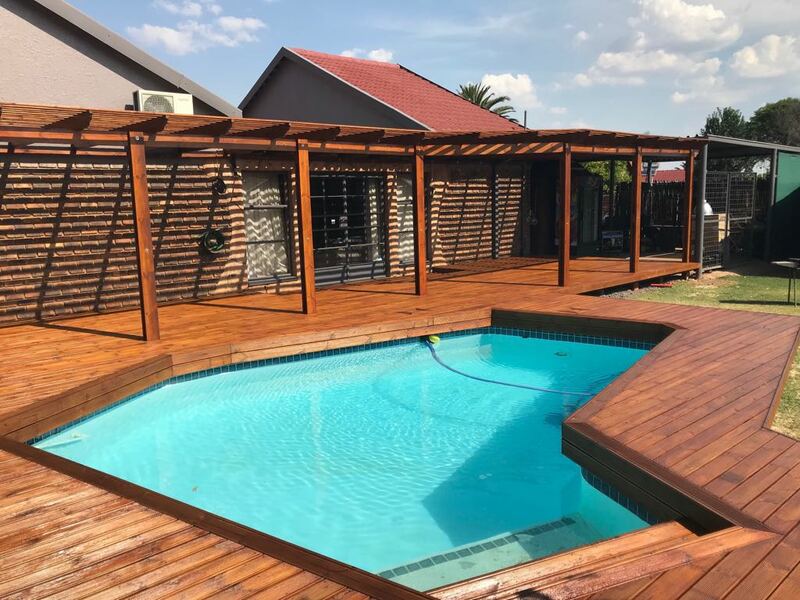 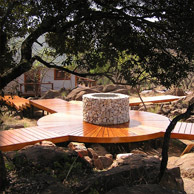 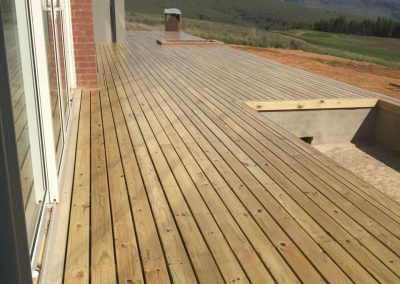 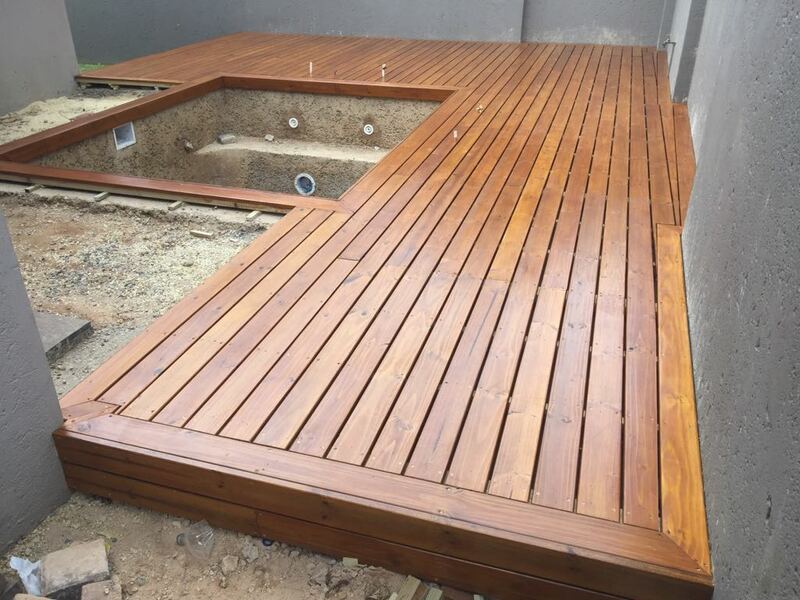 A wooden deck is a good way to enhance any home, garden or property. 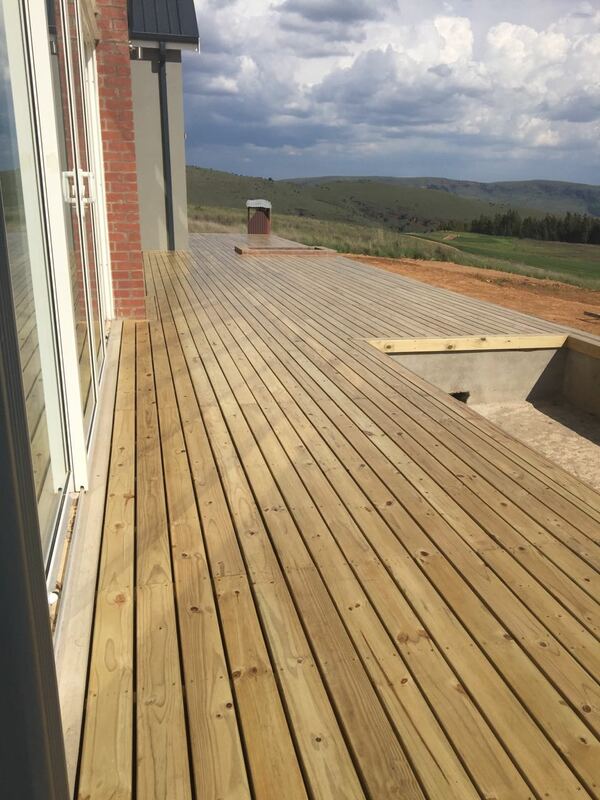 A wooden deck is a good way to enhance any home, garden or property. 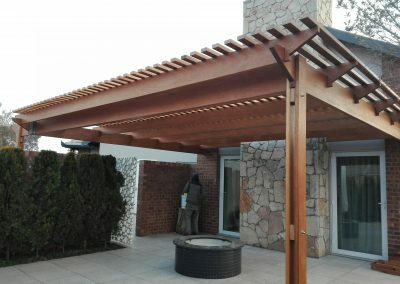 It is comfortable, attractive, lends itself to a tremendous variety of forms and styles. 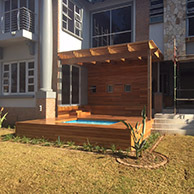 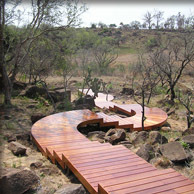 It blends in well with all types of gardens and building trends being able to be tailored to suit all sizes and budgets. 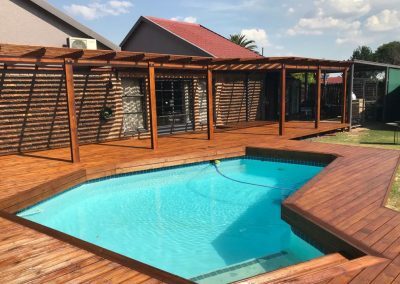 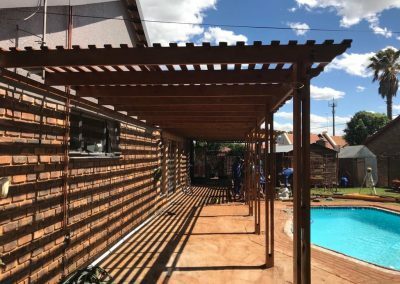 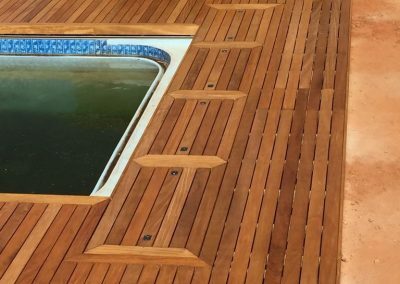 Whether you would prefer a large, elevated deck, a free-standing unit or a small intimate deck we will be able to help you. 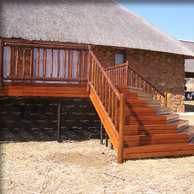 Please do not hesitate in contacting us for further information.